When you’re trying to find the right AC Repair The Woodlands tX services, you may not know where to go or who to trust. Are you ready to start investing in the best air conditioning services the Woodlands has to offer? Perhaps you’re still wondering about where you’re going to go when you need this the most. When this happens and you don’t know how to navigate, make sure you’re able to call our team. When you have Houston Admiral Services on your side, you’ll be able to move along and keep your life going. Having to repair your air conditioner is something you never want to go through. Are you trying to figure out how you’re going to deal with this heat until you cut your unit back on? Maybe you’re dealing with a loss of heat and you’re someone who is severely warm-blooded. Why this might cause a lot of problems for you, you’ll be able to count upon our services and techniques. Houston Amiral Services has a program and a plan in place for our prospective clients. If you want to be a part of the journey, call us today at 281-876-9400 for more information on what we can do. Our technicians eagerly await your call. Are you currently putting up with a bunch of problems that are making things seem like they’re not going to ever get better? If you’re sick of repairing the same piece of equipment, it’s time to find a replacement or a brand new installation. Make sure you’re not simply placing a bandaid on a problem that needs to be completely removed. If you ever feel like you’re not going to be able to succeed in the face of adversity, our team is here to help you. Count on Houston Admiral Services when you need timely assistance. We’ll make sure you have the team you deserve! 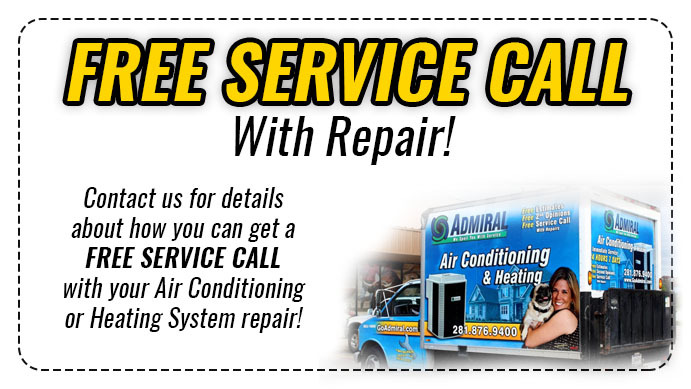 Houston Admiral Services wants to make sure you receive the best possible AC Repair The Woodlands TX services directly from us. Are you still struggling with your setups and you don’t know how you’re going to get them fixed up? 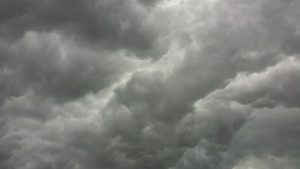 While you may be wondering about how you’re going to repair your air conditioning units, you can count on our technicians to help you and lead you through this dark time. Check out their qualifications and then call us for more information. We’d be glad to dispatch one to your area! The certified technicians we use on our team are all NATE certified professionals. They have experience working with both residential and commercial issues, and you can count on the to come through when it means the most. Emergencies, critical situations, and other parts of life are all absolutely vital. If you’re looking for a team who can provide a backup when things gough, make sure you reach out to our professionals they’ll be the ones who guide you back to the light and lead your condition and healing components back to victory. 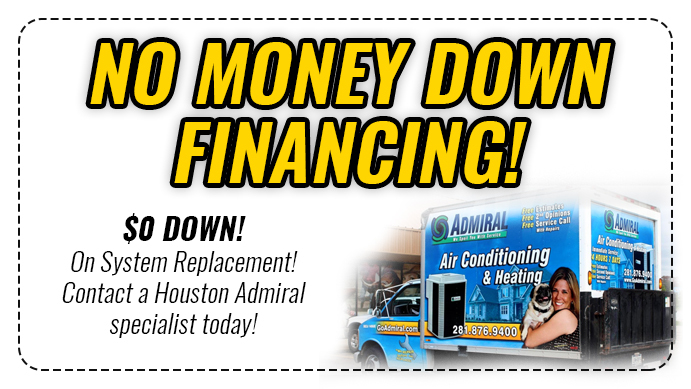 Our Houston Admiral Services are perfect when you’re trying to make sure you save money and time. Our team truly cares about the betterment of your machinery, and we’re going to be there when things go wrong. You’re probably trying to locate the best air conditioning installers in Houston, and we don’t blame you. Make the right choice and get the most out of your components by calling in our servicemen for assistance. With Houston Admiral Services on your side, you won’t have to wait for long. Call today at 281-876-9400 for more information. Our team is waiting for you to reach out! As a locally owned and operated business, we take great pride in what we do. Houstonians, Spring residents, and even people in Katy, The woodlands, and Cypress all depend on us to be great around the clock. Because of this, we have developed our services to include every demographic. It doesn’t matter what part of Houston you live in, and it doesn’t really matter what type of problem you have. If you’re ever in need of some timely support and you’d like us to help you, count on our NATE-certified technicians to discover your solutions. We’re on your side, and we’re ready to help you find the answers you’ve been clamoring for. Our AC Repair The Woodlands TX services are absolutely perfect when you’re trying to make the most out of your setups. Air conditioning and heating needs are very peculiar, and you deserve the best possible solutions when you’re unable to find the right help. Count on our team here at Houston Admiral Services when you’re looking for a helping hand. Our NATE-certified technicians will be there when you require help, and you’ll be able to find some great prices, to! Don’t hesitate. Call today at 281-876-9400 for more information. The Woodlands is a small town that is very close to Houston. You can visit this area when you think you’re ready to start living in a more rural way. Trying to find your next home can be very difficult, but we think our city stands out in more ways than one. We are part of the Sugar Land-Houston-The Woodlands metropolitan area! You’re probably getting around to a lot of places at once, and we understand how it is. Contact us and you’ll be on your way in no time. Our residential and commercial areas continue to grow and thrive, and we’re ready to make sure you have the right answers to your family’s needs. While you may not be able to find the perfect city, you can find the best one by going here to Houston Admiral Services. Visit our city and check out our culture for yourself. We have numerous cultural hubs and events that help you learn more about yourself. Discover your past by joining The Woodlands community. As a master-planned community, many of our subdivisions have won national awards!